UPDATED: Tue., March 19, 2019, 9:32 p.m.
BILLINGS – Brianna King scored 37 points and top-seeded Montana Western defeated third-seeded Oklahoma City 75-59 on Tuesday to win the program’s first NAIA Division I national title. King, a North Central grad and former CC Spokane standout, earned tournament Most Valuable Player honors for the Bulldogs (30-4). Last week, she was named the NAIA Player of the Year after averaging 22.2 points this season. 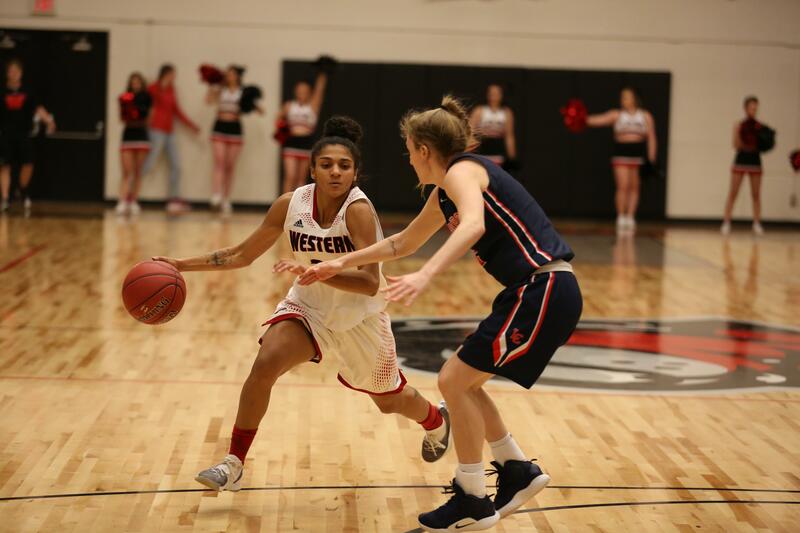 Tori Anderson added 14 points for Montana Western. Mallory Lockhart paced Oklahoma City with 11 points. Published: March 19, 2019, 9:08 p.m. Updated: March 19, 2019, 9:32 p.m.